As part of a five-night event, the Swiss Garden at Shuttleworth in Old Warden, UK was lit with Lumenpulse luminaires. The installation sought to put a modern twist on the garden’s original features, including a grotto and fernery. e-Luminate Studio placed Lumenfacade Color Changing luminaires at the foot of an ornamental vase underneath the centre of the fernery dome. 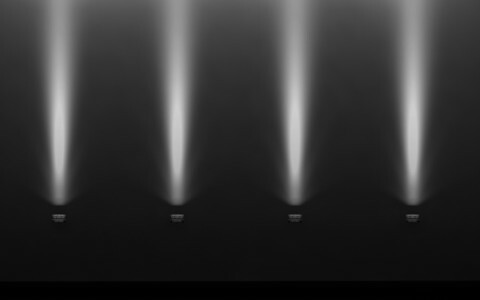 The Lumenfacade luminaires enabled them to bathe the space inside and to glow a magical blue aura from the outside. The Lumenfacade luminaires enabled us to bathe the space inside and to glow a magical blue aura from the outside, just as we had imagined it. As part of a special five-night event, the Swiss Garden at Shuttleworth in Old Warden, UK was lit with Lumenpulse luminaires. 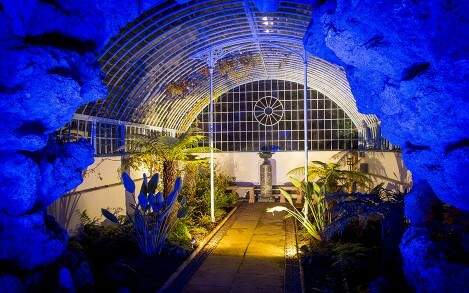 The installation sought to put a modern twist on the garden's original features, including a grotto and fernery, which had been lit by its creator, Lord Ongley, as early as the late 1820s. 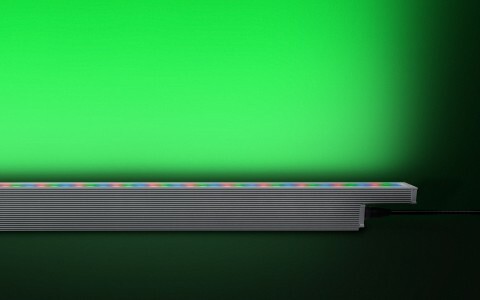 "The idea was to create a sense of magic, to use colours and interactive elements to bring back to life what we imagine was a dazzling atmosphere in this space almost two centuries ago," said Alessandra Caggiano, the Founder of e-Luminate Studio. 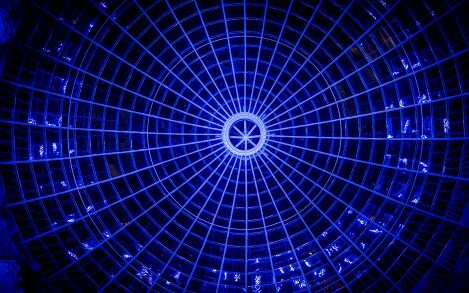 e-Luminate Studio placed Lumenfacade Color Changing luminaires at the foot of a huge ornamental vase directly underneath the centre of the fernery dome. 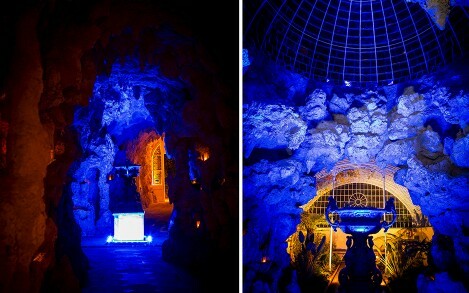 "We had a very specific vision for the grotto and fernery, as it sits at the centre of this intricate landscape. 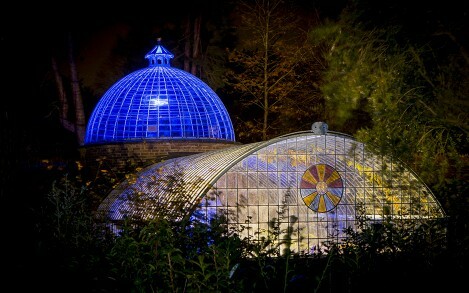 We wanted the dome to stand out and emit a reassuring and safe hue, visible from different viewpoints in the garden. The Lumenfacade luminaires enabled us to bathe the space inside and to glow a magical blue aura from the outside, just as we had imagined it," Caggiano said, adding that the project illustrated the impact a well-designed lighting plan can have on heritage sites to attract tourists at otherwise quiet times of the year. "People loved the results achieved!"